Looking to change careers or advance in your current one? New Horizons Career Development Solutions can help. 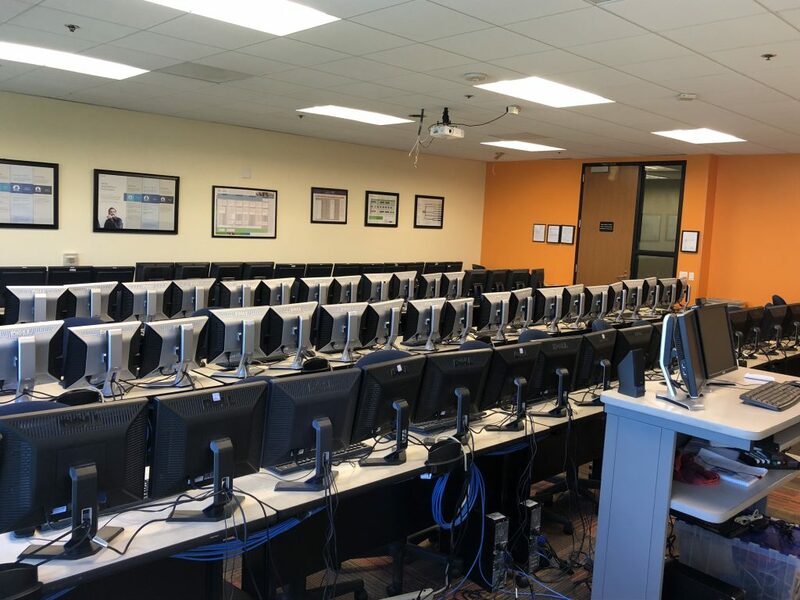 New Horizons Career Development Solutions has just what you need to take that next big step into the world of Information Technology. If you are looking to break into a new field or to take your career in a new direction, the Career Training programs at New Horizons Career Development Solutions are designed with you in mind. 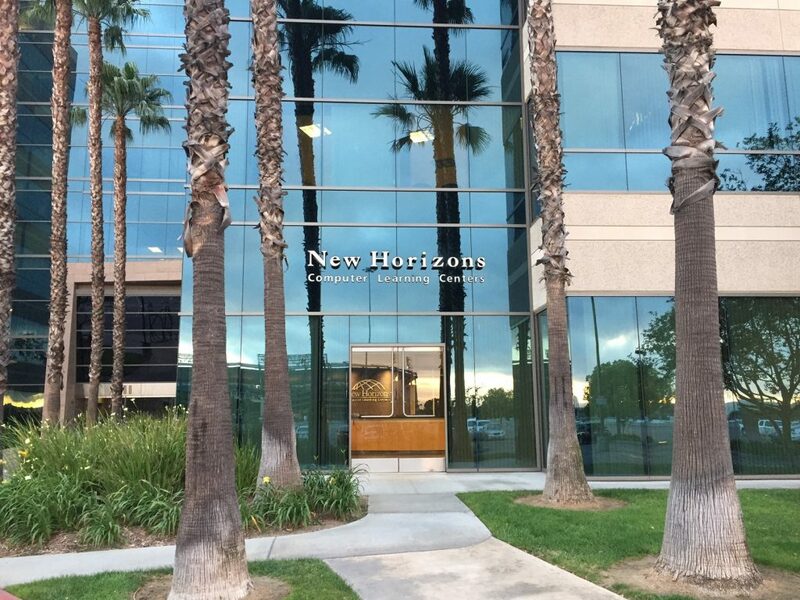 New Horizons has fueled the ambitions of more than 30 million people, providing the technology training demanded most by companies looking to hire, retain, and nurture top talent. New Horizons is ranked in the top 5% in the industry for training quality and customer satisfaction. Learn beyond the training manuals from top rated instructors with leading industry experience. Click now to find the program that is right for you! You can give us a call, or complete the Contact Us form and we'll reach out to you within 1 business day.